In 1863, Abraham Lincoln was president and the civil war was raging. That same year, John C. Groub, a Swiss immigrant, opened his first grocery store in Seymour, Indiana. Today, Jay C Foods Stores are known for our great people, quick and friendly service and good prices. To support our tradition of service and value, it’s important that our team members feel valued for their contribution and are actively engaged in our business. 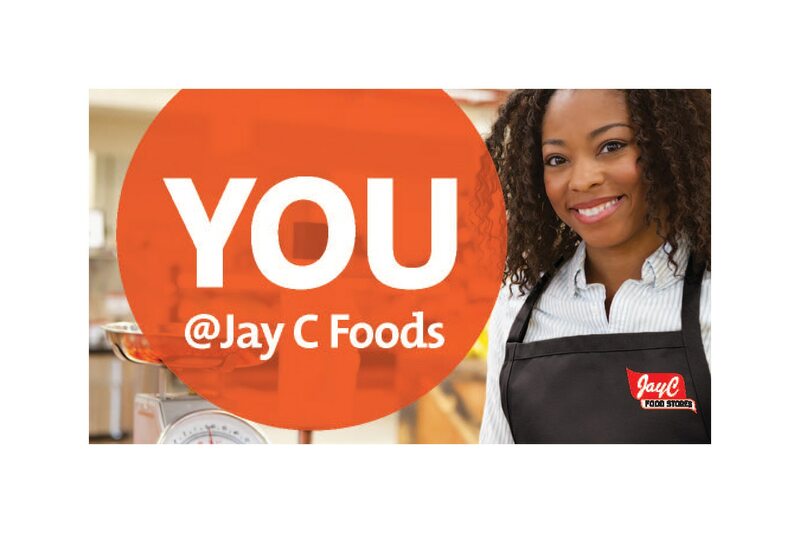 To ensure Jay C continues to be a great place to work, we offer competitive pay, health and wellness benefits, educational opportunities, exclusive discounts, career advancement opportunities and more. Our business is fast-paced, exciting, and constantly changing. If this sounds like an interesting career choice, check out our current openings below.